The most accurate Monroe town map available online. Monroe is a town in Fairfield County, Connecticut, United States. The population was 19,479 at the 2010 census. The current first selectman is Steve Vavrek. The town was featured in Forbes' "Best Places to Live" feature article. Monroe, like its neighbors, is largely considered a bedroom community of New York City and Stamford. Monroe's neighbors are Easton, Newtown, Oxford, Shelton, and Trumbull. 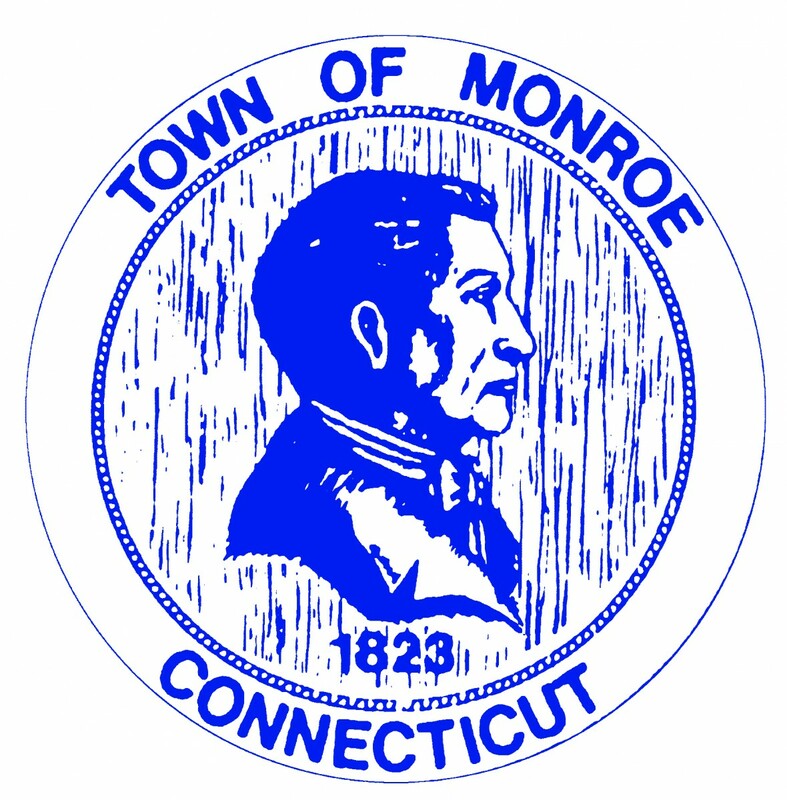 The New York Times profiled Monroe in a March 2001 article called "If You're Thinking of Living In Monroe, Conn.; Fairfield County Life, at a Slower Pace."